Each piece is lengthy, with both concertos presented on a separate CD. Grimaud's latest release was recorded in late 2012 in Munich and Vienna and released this past September on the German art music label Deutche Gramophon. The first work on Grimaud’s new two-CD release is Brahms’ Piano Concerto No. 1 in D minor, op. 15. The performance pairs Grimaud with the Bavarian Radio Symphony Orchestra. In each of the work’s three movements, Grimaud carves out her own space between soaring orchestral arrangements. In the first movement of opus 15, the pianist repeatedly sets a tone and pace that is picked up on and expanded by the Munich-based orchestra. The second disc serves up a refreshing new take on Brahms’ Piano Concerto No. 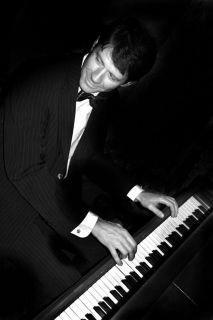 2 in B flat major, op. 83, written a full 22 years after his first piano concerto. Here, Grimaud plays Brahms’ opus 83 with the Vienna Philharmonic. In the first movement, the orchestra introduces a melancholic mood that Grimaud joins in on. The movement builds to a crescendo then settles into a sound especially evocative of the lyrical Romanticism so characteristic of the 19th century German composer Brahms. I see two contrasting portraits of Brahms: the first, a strikingly handsome young man with a proud blond mane, glistening dark eyes and the shadow of a shy, knowing smile; the second, an older man stuffed into a rumpled suit, a greying beard hiding his features, his eyes downcast in some kind of ambivalent contemplation. Each encounter with Brahms enriches my love for his music, and this project has certainly heightened my sense of identification with the composer and, in a way, sharpened the detail of those two pictures of Brahms I hold in my mind - drawing the duality into closer harmony. 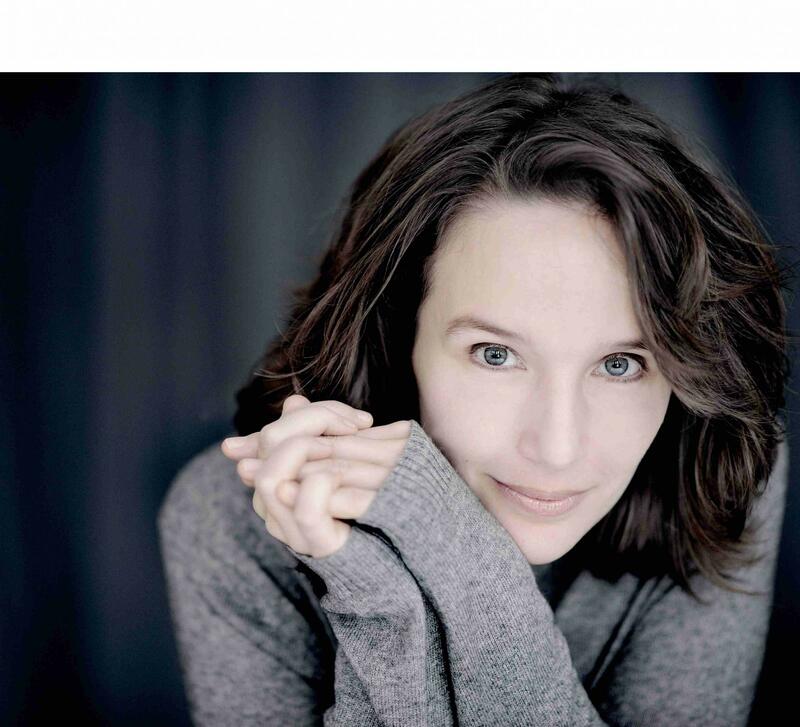 Listen for selections from the new release from Helene Grimaud Brahms: The Piano Concertos during weekday classical music between 9 each morning and 3 each afternoon, weekdays on KBIA. Can classical music make you happier? Sort of. Does what we put in our heads impact our outlook on life? The media you consume influences how you feel, but how exactly do one’s choices influence mood? Can a dose of music by Aaron Copland get you out of your funk? 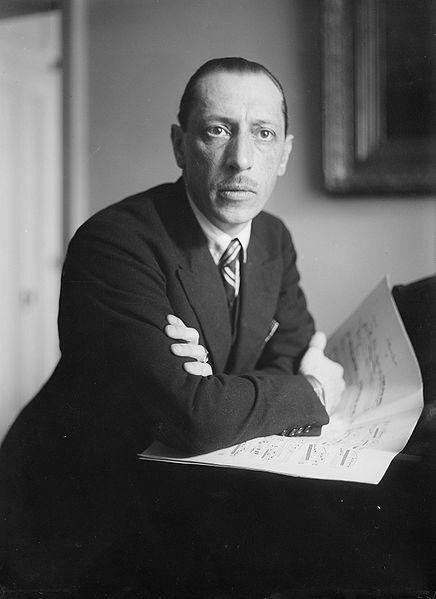 Will a movement of Igor Stravinsky heard at the wrong time send an emotionally fragile person over the edge? 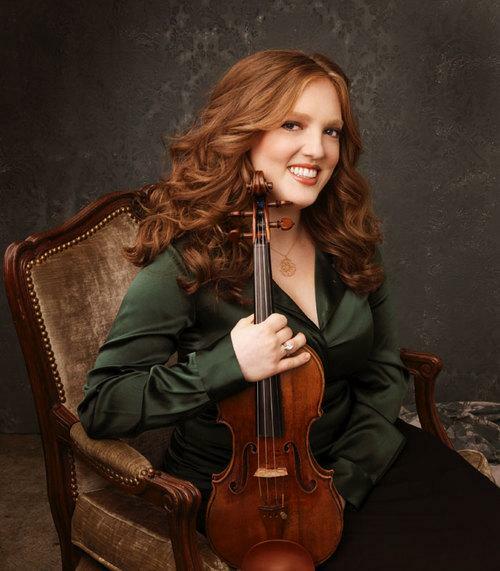 After her daughter was born, the classical violinist Rachel Barton Pine started looking into the range of Berceuse or lullabies written for violin. To call Lucille Salerno a ragtime champion is an understatement. 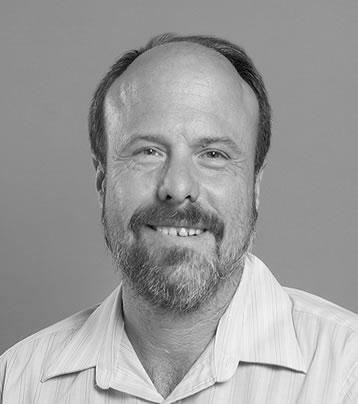 Salerno was a New York native with a lifelong love of syncopated music. In 1999, she started organizing ragtime concerts in Columbia.